In the northern part of Spain, west of Bilbao sits the elegant city of Santander. With its magnificent Cathedral, Magdalena peninsula, and busy port, this gateway through which thousands make their landfall in Spain is rich in history. But it is just across the Miera River where a magical spirit is in the air says Juan Postigo Arce. Born into a family steeped in sport, Juan’s father from who he took his first name, was a good skier and his uncle Nacho a top class sailor, it was natural for Juan to experiment with a range of different activities. His family thought it essential that Juan, just as his brothers and sisters, should find a sport in which he could immerse himself. Juan tried tennis, skiing, sailing, but it was football that he found most appealing and where he could express himself. That was only until Juan found golf when aged twelve. 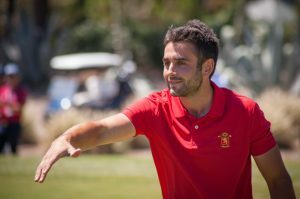 From the very first moment, Juan thought that he would play the game well, “In golf, we can play against and with everyone, it is one of only a few games where our disability doesn’t count. We play the same courses with the same conditions,” says Juan. 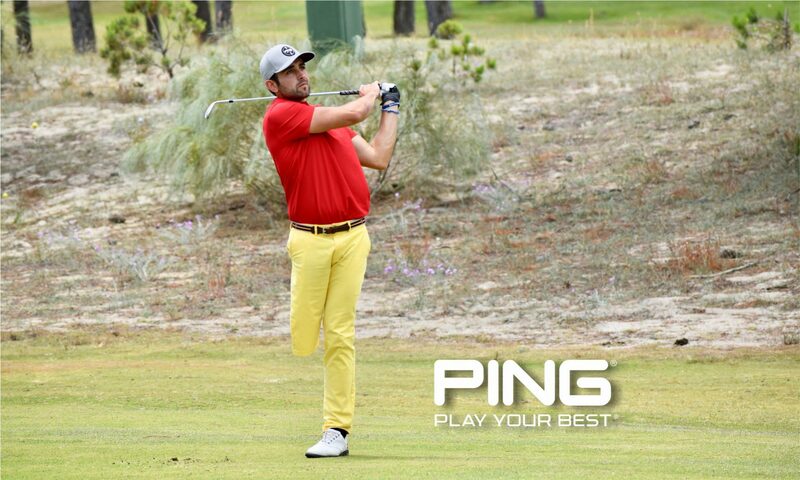 Juan started to play golf at Abra del Pas under the watchful eye of his grandfather Santos and with a prosthetic. Born without much of his right leg and no knee, Juan initially used the prosthetic but found it difficult. 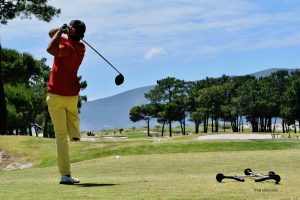 After ditching the prosthetic and re-inventing his swing with the help of the clubs head coach Santiago Carriles, Juan’s progress was spectacular, at 14 years of age, he was playing to 30 handicap and by 17 years of age he was off four handicap. 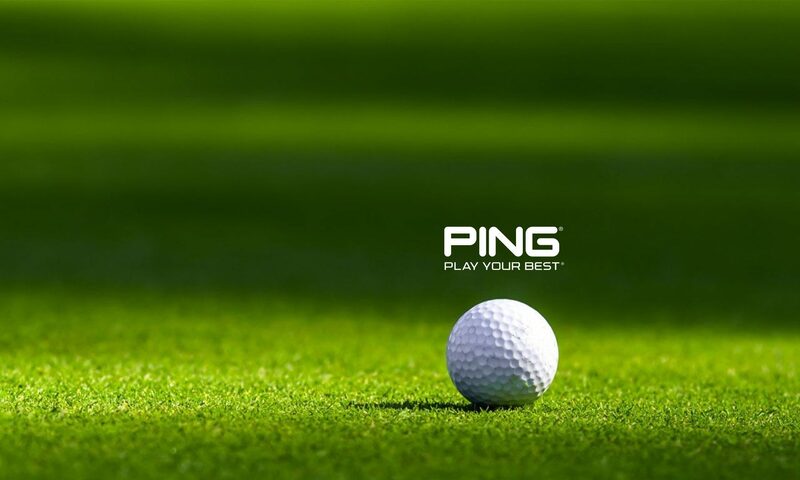 Juan immersed himself in the game and became in his words “A golf freak.” Juan read everything he could about the game, watched DVDs of the great tournaments, learned about the leading players and gained an appreciation of the culture that surrounds the game. Juan already knew the name of Severiano Ballesteros, it was impossible not to, living in that part of Spain, but now he had the words of great writers and pictures of the champion to fill his mind. Seve, as all the world knew him, had an aura that permeated every part of the region, it was impossible not to know of the man and his achievements. Seve became a golfing hero to Juan, and in 2009 he had the opportunity to cross the Miera river to a village called Pedreña and to play Seve’s home course for the first time and to further enhance his golfing education. 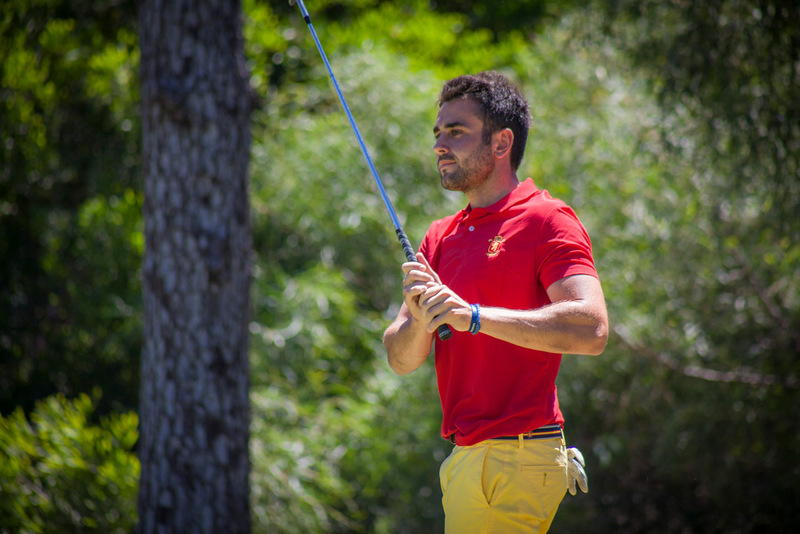 Juan is happy to own many of the Spanish stereotypes, he is passionate, sometimes a bit impulsive, which he is working on, playful in his sense of humour and likes to sleep a little later than most of his competitors from northern Europe. “It’s in my Spanish blood,” he says, “golf is the centre of my life…I love golf, it’s my hobby. 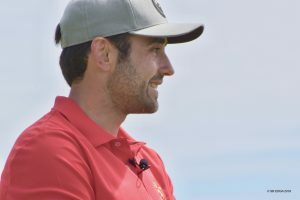 I would like to grow this game for all of us, and I think that the way is to go into it professionally.” Already Juan is making a difference and frequently spends time in the Spanish speaking countries of Chile and Columbia playing in events to help raise the awareness of golf for the disabled. 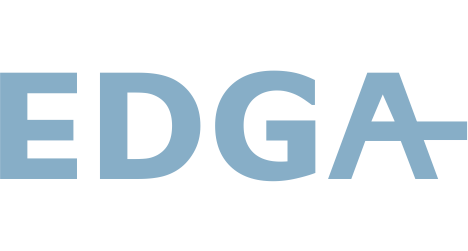 Juan likes to keep learning, and although his reading is now a little different from the books he had when first getting started in golf, he is still expanding his knowledge. Today the books tend to be about how he can get the best out of his game. He is trying hard to develop more patience and is making great strides with the help of the people around him and the seminal book Vision 54 by Pia Nillson and Lyne Marriott. Speaking at the 2015 European Team Championship held in his home country of Spain, Juan explains how since he started to play without the use of a prosthetic right leg his game has improved. Juan reveals that he wants to compete on the highest stage and all this before he won the first of his European Championships in 2016.